FindItMore | Choosing a new car is an exciting experience but it’s important to weigh up your options before parting with your hard-earned cash. If you are thinking of splashing out on a brand new car, it’s worth looking into a second-hand luxury car for the same price instead. In many cases, if you opt for a second-hand Audi, with all of its high tech features, additional built-in safety and not to mention the luxury brand and premium quality, you could end up with a lot more car for the same money. Some of the reasons people prefer to go for a brand new car are that it comes with a brand new warranty and that it will be in absolutely perfect condition, with no scratches, problems or repairs required. 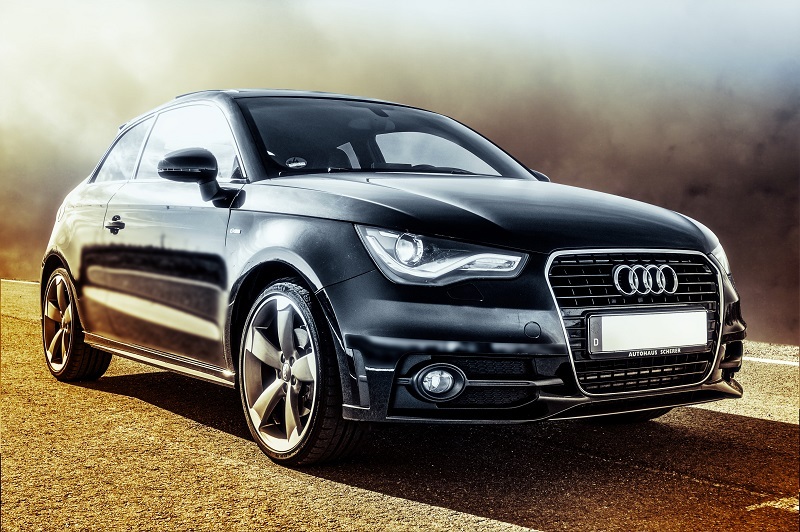 This might sound contradictory initially as neither a brand new Audi or a used Audi are going to come cheap however, the main reason used is better is that it will ultimately save you a vast amount of money – due to depreciation. Brand new cars depreciate very quickly in value – in just a year the value of a new car can be way less than the purchase price so if you buy a used Audi that’s just a few years old, you will get a lot more car for a lot less money. Have a look online at the difference in prices between the brand new Audi model and the same one which is 3 – 5 years old to see how much you could save and you will realize the significance. Brand new cars can come with issues which show up in the first year or so, meaning the new owner will have to deal with anything that goes wrong. However, if you buy a used car the chances are that the owner will have had to resolve any significant issues already so you won’t be faced with any. And you will have access to the full service history so will be able to see any work that has been done. You can also research any potential issues which other owners have experienced with used cars as they are bound to be documented on enthusiast websites and forums, whereas you have no idea what might go wrong with a brand new car. You might be looking for something very specific in your chosen Audi, which is no longer featured in the new models, so going for a used car opens the doors to a lot more variety of models and finishes. When manufacturers develop new and more advanced versions there might be certain colors, features or trims which are then no longer available in the brand new models. Going for a used Audi gives you far more choice of model, color and finish and opens the doors to pretty much anything you are looking for. In general, insuring a new car is more expensive because of the higher value and the risk if the car should be in an accident and written off before any of it has been paid off. Choosing a used Audi means the insurance is likely to be lower because the car value will be lower and the risk to the finance company is a lot less as used cars are generally financed differently. It used to be the case that you would buy a brand new car because at least it came with a warranty to guarantee any work or repairs. However, now it is easy enough to ask for a warranty for a used car and if you buy your used Audi from an approved scheme you can get the same peace of mind as you would have if you were buying a brand new model. It gives you the same protection afforded by a brand new warranty. When choosing to buy a new car it can be tempting to go for a brand new model with all the shiny new technology and the knowledge that no-one else has driven it before you. However, if you are looking for an Audi then it can be well worth investing in a used model to save a fortune and still end up with a lot of car for your money. Remember that new cars lose a great deal of their value within the first year or so and if there are any niggling problems you won’t know about them until you are the proud owner and then it’s down to you to sort everything out.